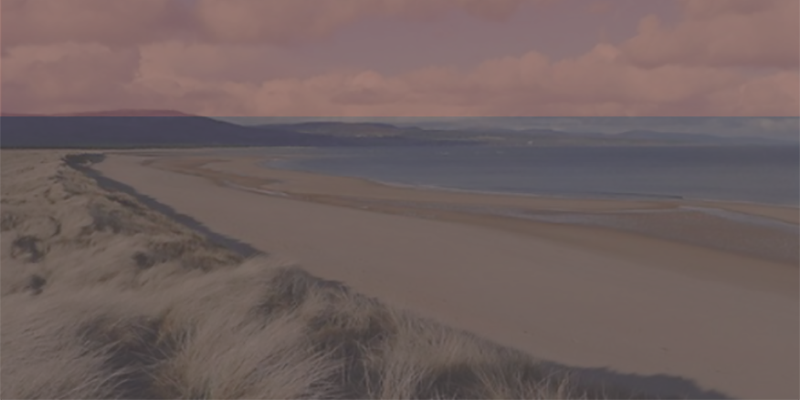 This award winning beach stretches north from the village of Embo to the mouth of the River Fleet. The vast expanse of clean, golden sands makes Embo beach the perfect destination for families and walkers. The beautiful golden sand and clear water earned the beach the prestigious Scotland’s Beach Award for the second year running. Behind the beach there is a network of paths through the high sand dunes where you can spot the local wildlife and take in the fantastic views. The beach has free parking, toilets and local shops nearby. After a visit to Embo beach why not visit Embo village.